Ever wonder what the best agents are doing to grow their businesses? RE/MAX University’s Podcast library lets you tap into the best ideas and best practices from RE/MAX agents all across the country. The links below offer a glimpse of the vast online resources that RE/MAX agents have access to 24/7. RE/MAX University offers more than 75 different Podcasts and online classes from some of the best real estate trainers in the industry. It’s no wonder why RE/MAX agents out produce and out-earn their competitors. What has the education at RE/MAX meant to your business? How is Amy Lessinger to work with? What do say to agents that believe that RE/MAX is too expensive? How have leads helped your business since joining RE/MAX? 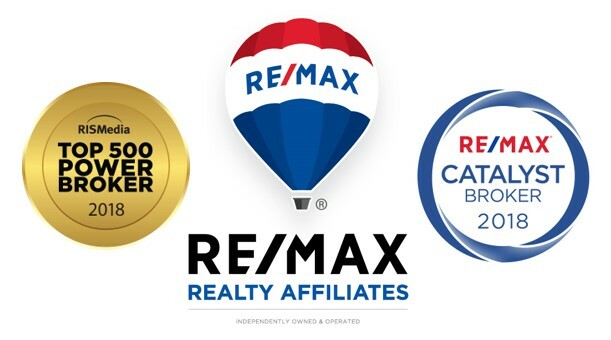 What is the single biggest value to being at RE/MAX? What have you learned from Amy Lessinger that has helped with your business? What kind of Support do you get by being at RE/MAX? What is the culture at RE/MAX like? Develop the Habits, Attitude & Skills of a Peak Producer!